Sokushu-in is a small sub-temple of Tōfuku-ji. It only open in autumn, which is also the best time to visit it. Unknown to most visitors and a little off the main temples, it is a great place to escape the masses of tourists visiting in Tōfuku-ji in autumn. 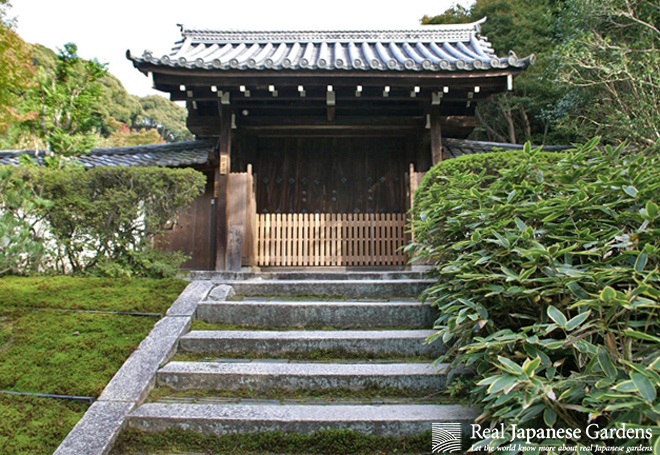 The temple was built as a villa for a member of the Fujiwara clan in 1196. In 1387, the temple was founded on the grounds of the old villa.